W e l c o m e to the 8th Creation Gallery of our Mythological Masti Forum! 5. This is not required, but it would be appreciated if you specify the show your creation is from. I had made these a few days ago, and I think this is the best way on my part to start off with our new haven! Congratulations for the new gallery everyone! 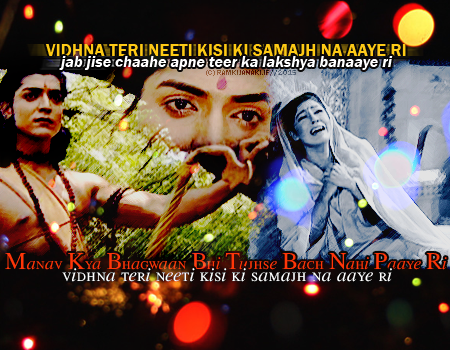 Pro, your Radhe Krishna edits are all loveliness. Keep posting more! Here's a little something from me to celebrate the new gallery. Protective hubby Ram to make our day with his gallant and fierce loyalty towards Sitaji! Seriously though, I just love these two moments so much! Ram's dialogue in the first GIF demonstrates just how much Sita meant to him, and his expression in the second one is as if he's daring the demons to come any closer and lay a hand on his precious wife. If only Ramji was around when Ravan came to the ashram. 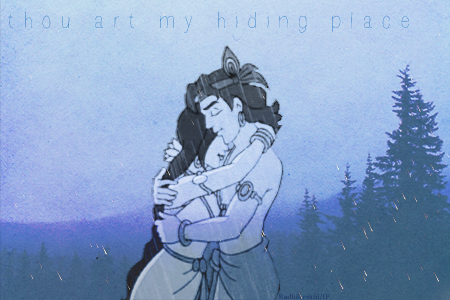 He could never have kidnapped Sita! Thank you so much for liking them Janudi and Swatidi! The avis are so beautiflu!! Love their coloring!! Thank you so much Swati! Really sweet of you. Thanks a bunch, Pro! Still waiting to see more ASR creations from you. ...PARiNA... 172 33101 26 May 2017 at 7:54pm by .anishaa.